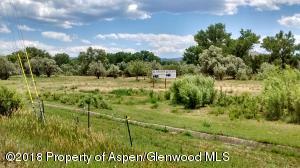 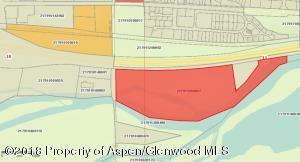 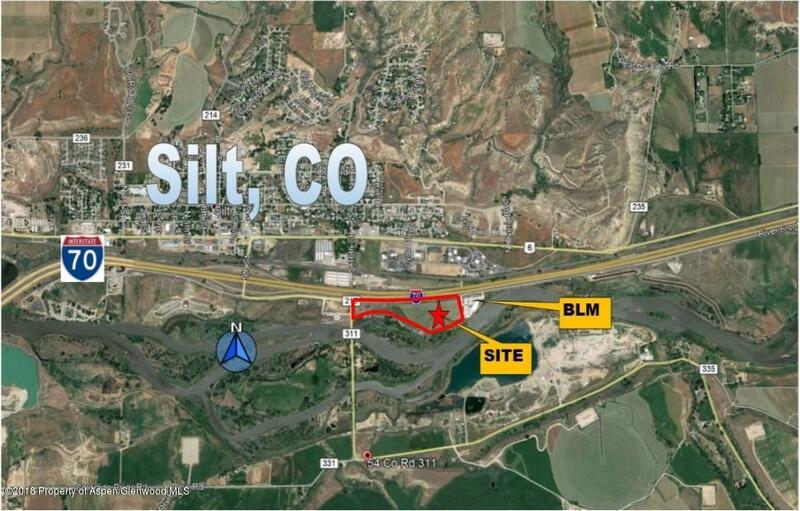 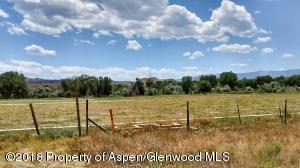 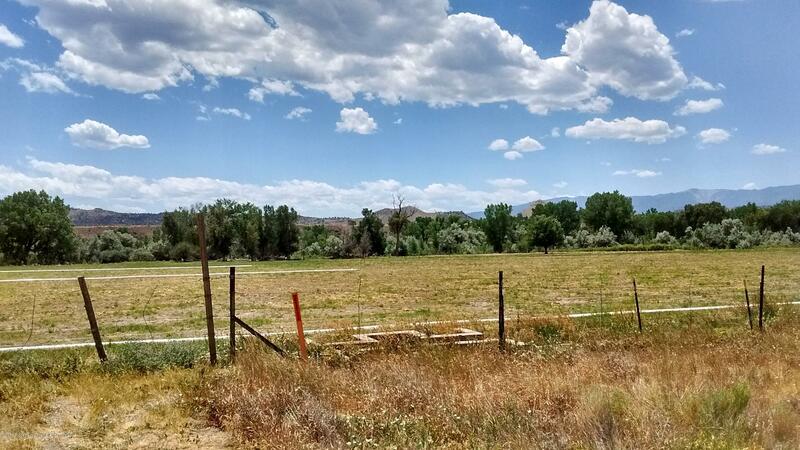 20 Acre Development Opportunity south of, and visible from, Interstate 70 on the south side of the Frontage Road at Silt, CO. Located just east of 16th Street (CR 311), and just west of the new BLM Building. 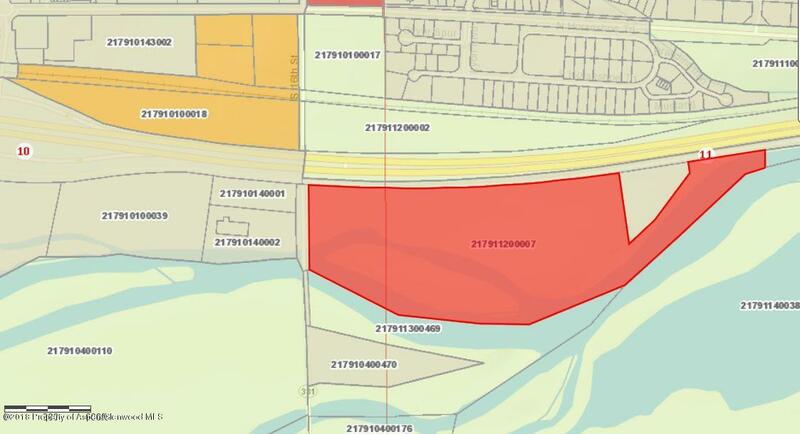 Riverside frontage on the southern side of this property with a possible 15 separate parcel split.